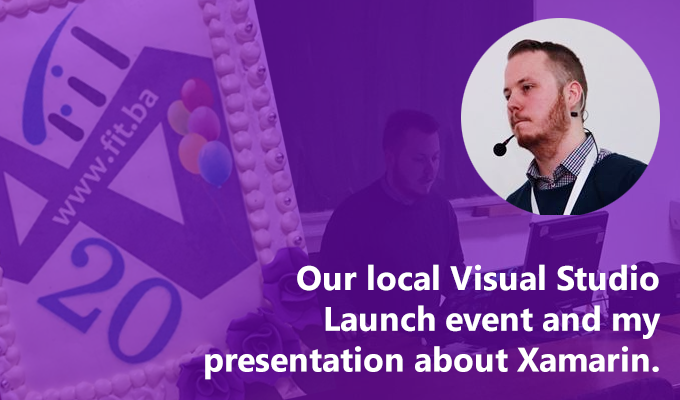 Local Visual Studio Launch event and my presentation about Xamarin. This week at my university Faculty of Information Technology, University Džemal Bijedić of Mostar we organized a local Visual Studio Launch event where a side with live stream we had some sessions about other topics about VS 2017. 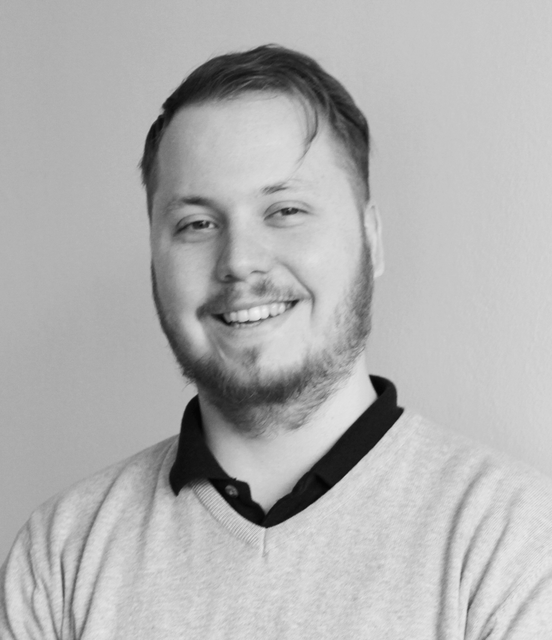 My presentation was about: Developing Cross-Platform Mobile Apps with C# and Xamarin. Thanks to everyone who came to this event and special thanks to our user group leaders and MVPs: Jasmin Azemović and Denis Mušić who gave me a chance to be part of this event as a speaker with my session.